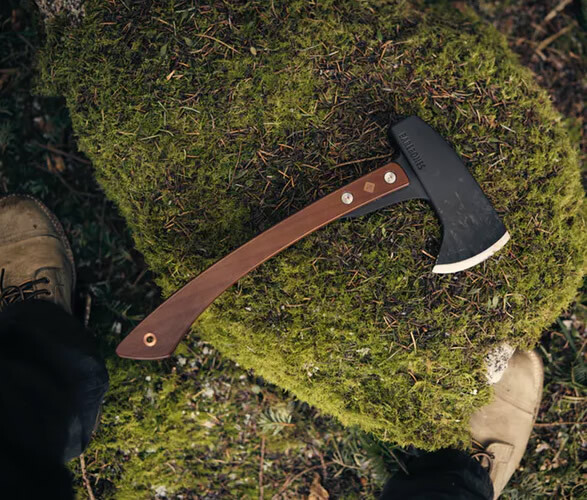 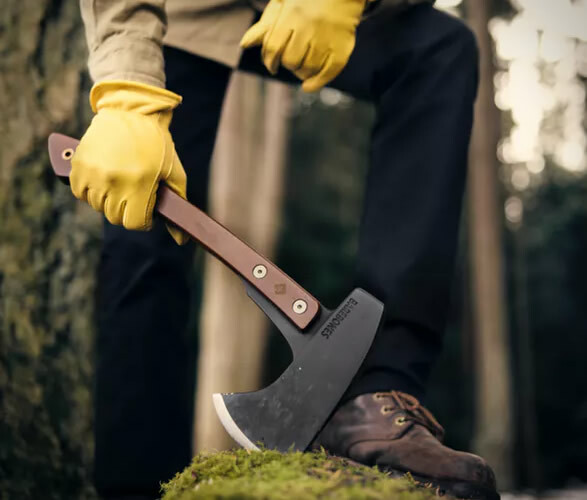 The new Barebones Hatchet might come in handy should you be outdoors often and in need of a cutting tool with some power, able to manage thicker pieces of wood. 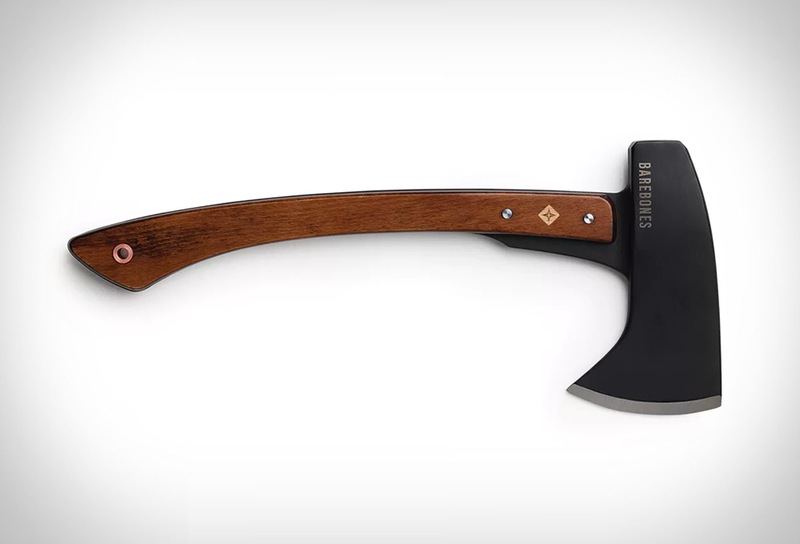 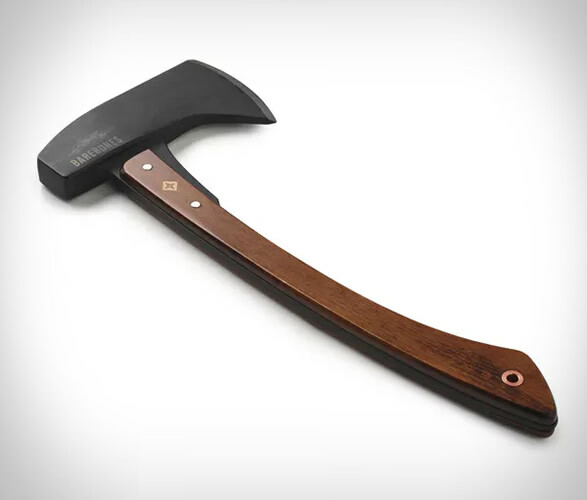 This hatchet was purposefully designed to handle some harder chores while maintaining portability and ease of use. 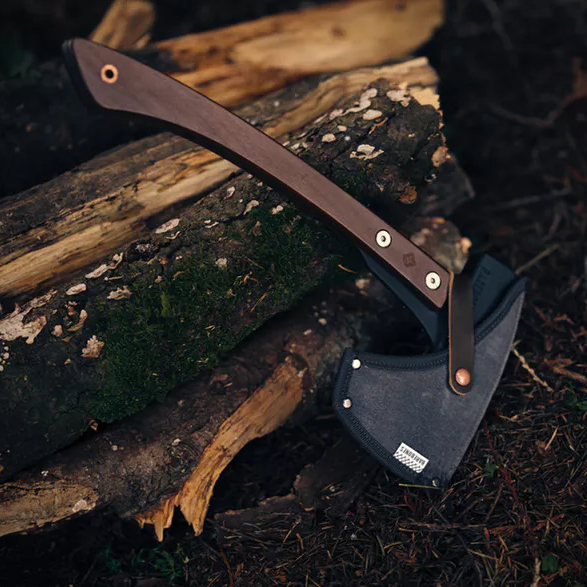 With a reasonable size and weight (just under 4 pounds, around 16 inches long, and a height of 7,5) it´s capable enough to withstand heavy duty because it features a high carbon steel blade with an edge resistance for long uses and a resistant hickory wood handle. 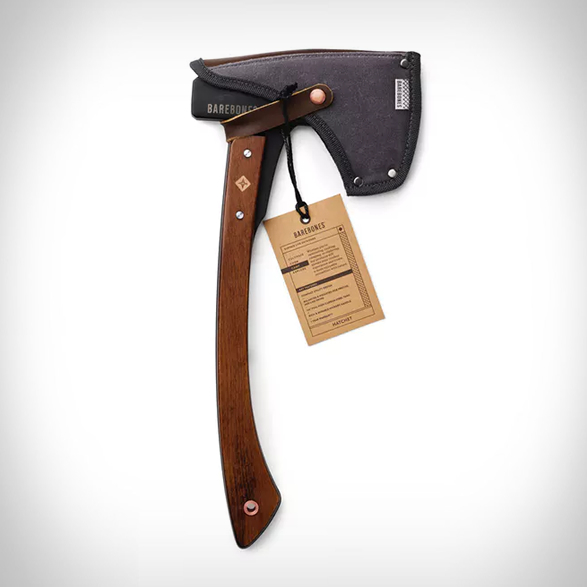 Should you purchase one you’ll also get a waxed canvas and leather sheath to carry and protect it when not in use. 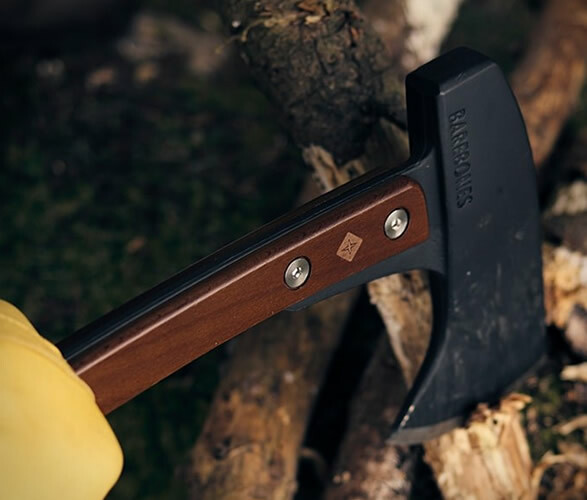 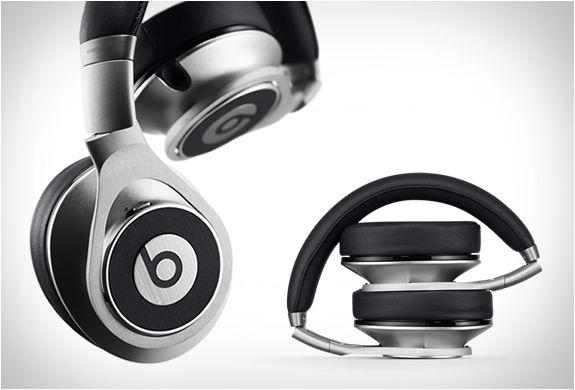 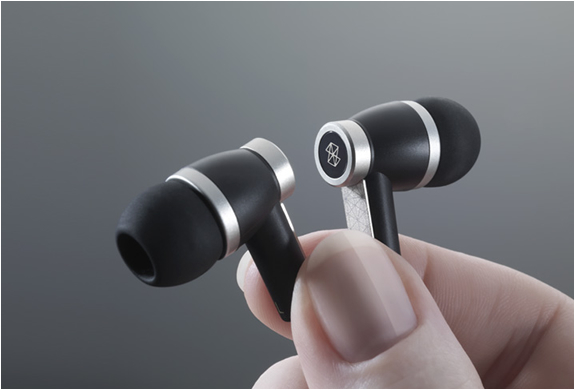 The cherry on top is the lifetime warranty Barebones gives their products, so you can get some peace of mind when you decide to buy one of their items.